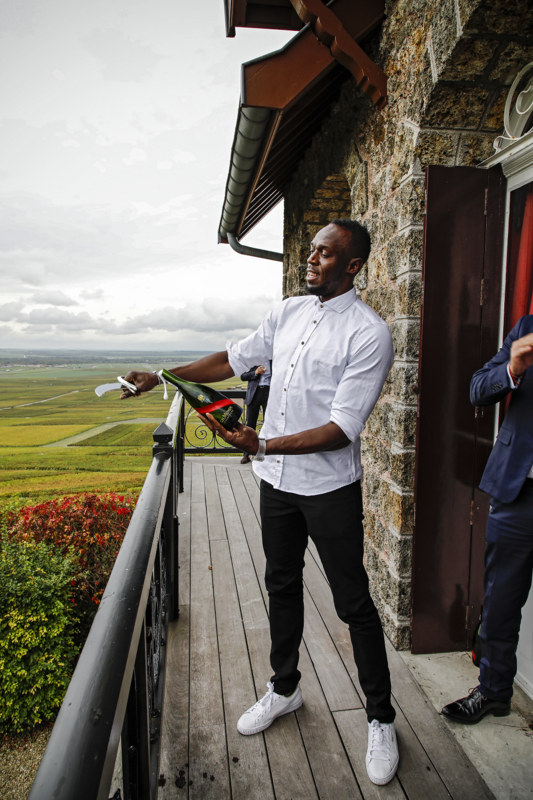 Our Chief Entertainment Officer Usain Bolt came to visit Maison Mumm in the Champagne region in France. We got a first taste of his next daring victories, and started working on a surprise! 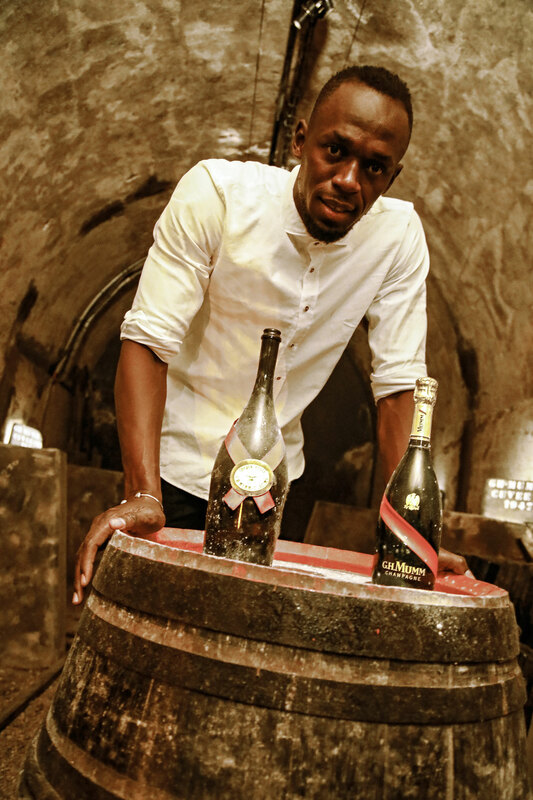 The visit included a tour of the vineyards and cellars, retraced the main stages in the elaboration of Champagne, and included a tasting of different cuvées with the Cellar Master. The perfect way to discover the soul and expertise of an innovative House dating back nearly 200 years.